While this anniversary year certainly involves reflection on the achievements of the past five years, what I am perhaps most proud of is the vision for Baltimore Corps’ future. To this end, I am pleased to announce the addition of the Public Allies program to Baltimore Corps’ portfolio of matching talent to opportunity. As we continue to grow the pipeline to equity in leadership, we are excited to add yet another potential point of entry for those seeking to work in Baltimore’s social sector. Public Allies is available to anyone over the age of 17 with a high school diploma or GED willing to invest 10 months in nonprofit and community-based organizations, while receiving valuable leadership and professional training. By building on the solid foundation established through our Fellowship program over the past five years, we are now able to extend that same kind of professional development to individuals earlier in their career development. 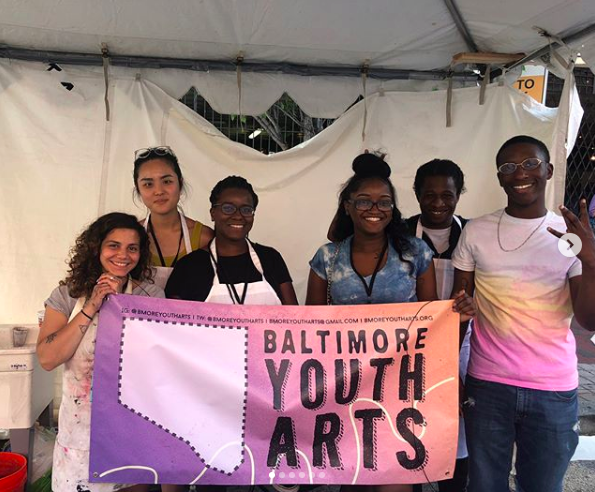 As the new operating partner for Public Allies Maryland, there is a shortened application period, so I encourage you to share this news with those in your network who may be interested in being – or hosting – an Ally. Applications are currently open and we are reviewing applications on a rolling basis, with a deadline of August 31. And, even as we’re hard at work at looking toward the future, we’re also excited to celebrate with YOU and our ever-expanding network. 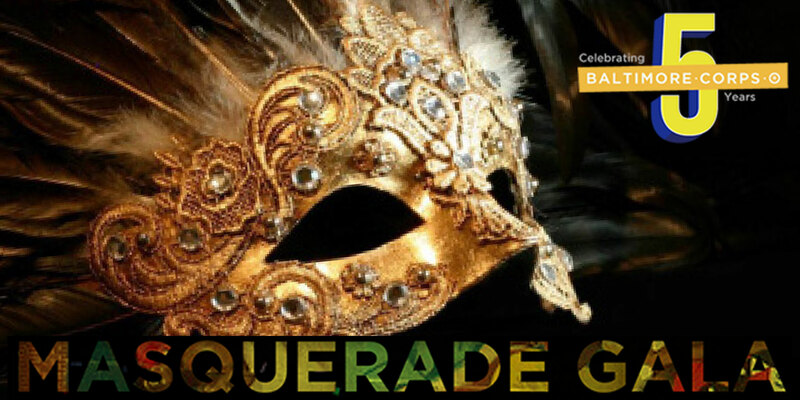 Please join us for our five-day celebration of our 5th Anniversary, October 15 - 19, culminating in our Masquerade Gala. Early-bird tickets are now on sale. Our anniversary planning committee is hard at work to make the weeklong celebration truly memorable and reflective of our ongoing commitment to Baltimore and meeting the needs of the social sector. Be sure to follow us on social media to stay apprised of the latest updates as more information is made available in the weeks to come. August 9 | 10:00 a.m.-12:00 p.m.
Meet the youth innovators in Dent Education’s Bet on Baltimore summer internship program. Over the past five weeks, these Denters launched for-profit businesses and social innovation projects, and they are excited to share their learnings and ideas. Baltimore Homecoming announced its Homecoming Hero Awards finalists, and members of the Baltimore Corps network are well-represented, to say the least. Be sure to check out the finalists and vote for your favorites. The top five will receive $3,000 to put toward their community efforts. 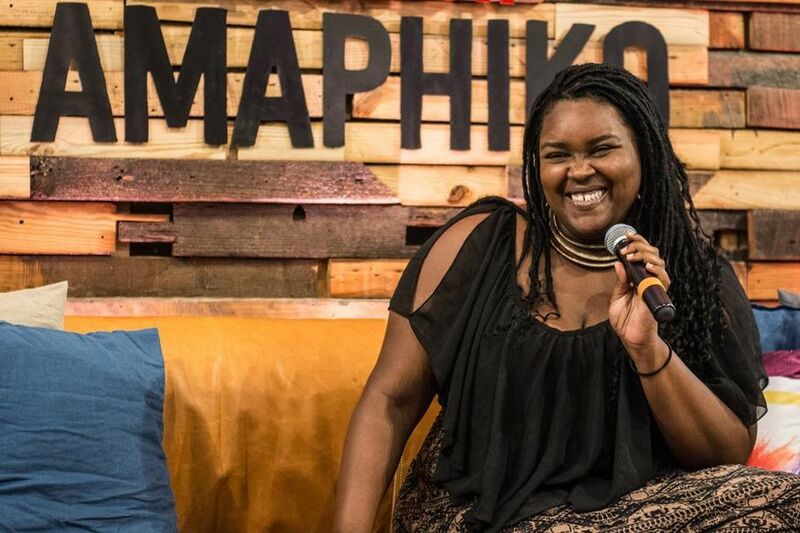 Baltimore Homecoming seeks to build a network of accomplished Baltimore natives and alumni from across the United States, reconnecting them with Baltimore’s innovators, artists, activists, and community leaders. On July 30, 2016-17 Elevation Awardee Brittany Young and her B-360 program were featured in Forbes. On July 28, 2016-17 Elevation Awardee Brittany Young participated in the COMT Youth Symposium, focused on the next generation of civil and transportation engineers. On July 21, our 2017-18 Elevation Awardees convened for the last time in their formal award year. A special thank you to the day's lead trainer, Joe Paul, Founder and CEO of Campus 2 Careers Workshops. On July 20, 2016-17 Elevation Awardee Brittany Young and her B-360 program connecting STEM education and careers with Baltimore’s dirt bike culture were featured on the front page of The Baltimore Times. 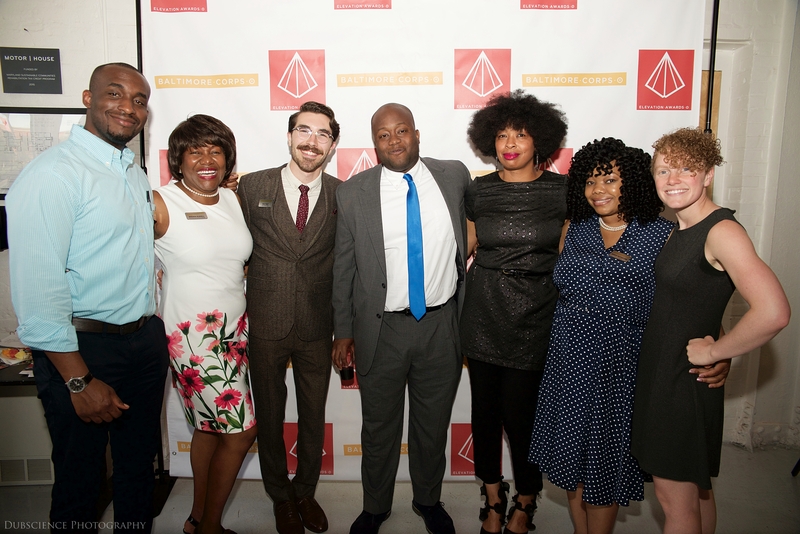 On July 13, 2016-17 Elevation Awardee Brittany Young was among computer science and tech professionals who talked with Visionary Partner Organization Code in the Schools’ CodeWorks participants about their entrepreneurial endeavors as part of “Industry Days.” We love to see these connections across the Baltimore Corps network in action and supporting one another!